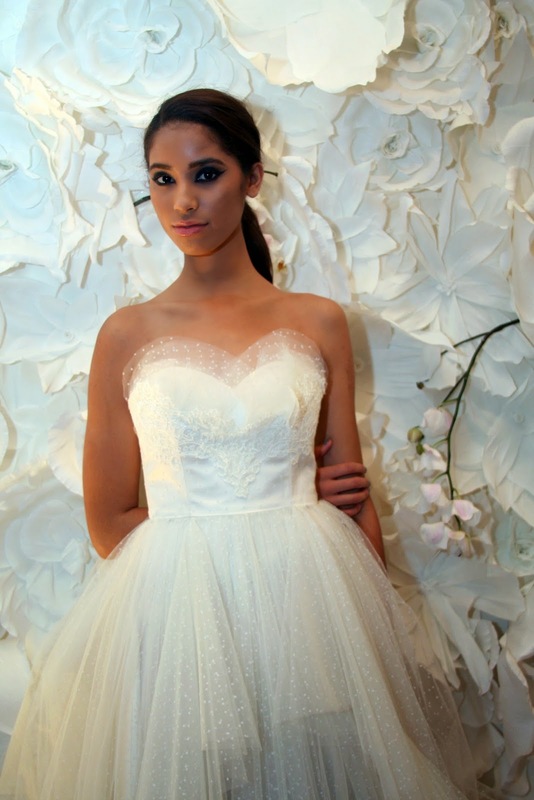 This flower wall that we featured at NY Fashion Week is now available for rental for your wedding or event! 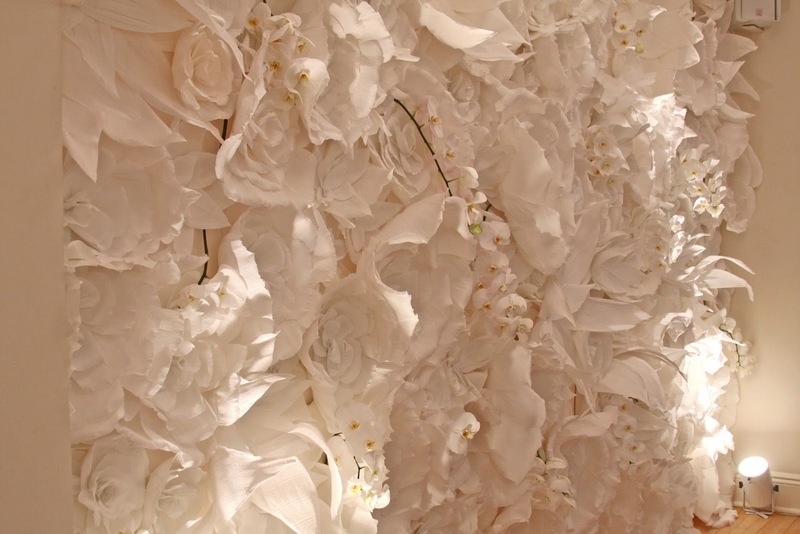 The wall features 250 magnolias, peonies, and roses handmade by Flower Voyage that are made of gorgeous Italian crepe paper that are beautiful quality. The flower sizes range from 8 inches to 2 1/2 ft providing a show-stopping focal point behind your sweetheart table, head table, cake table, band, or use it as a photodrop! It will surely give your guests something to talk about!